Sometimes produce has a blemish, or food is near their expiration date, but still consumable. Under our Fresh Rescue Program, our stores have a partnership with local food banks, enabling them to pick up goods that they can’t sell but are still safe to eat. In 2016, we donated more than 6.3 million pounds to Feeding America-affiliated food banks in communities we serve. We also help food banks in our communities twice a year. In May, we hold a peanut butter drive. During the Holidays, we enable shoppers to donate to their food bank at checkout. In some communities, we partner with food banks on special campaigns. 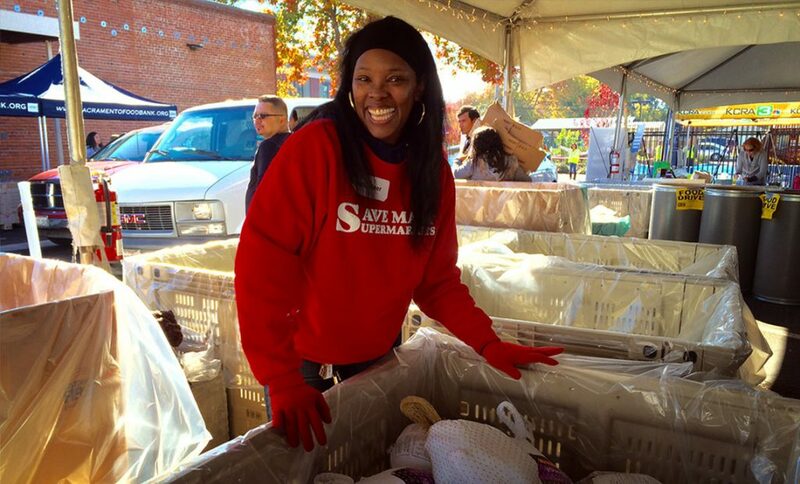 In Sacramento, for instance, we help collect turkeys during the turkey drive. 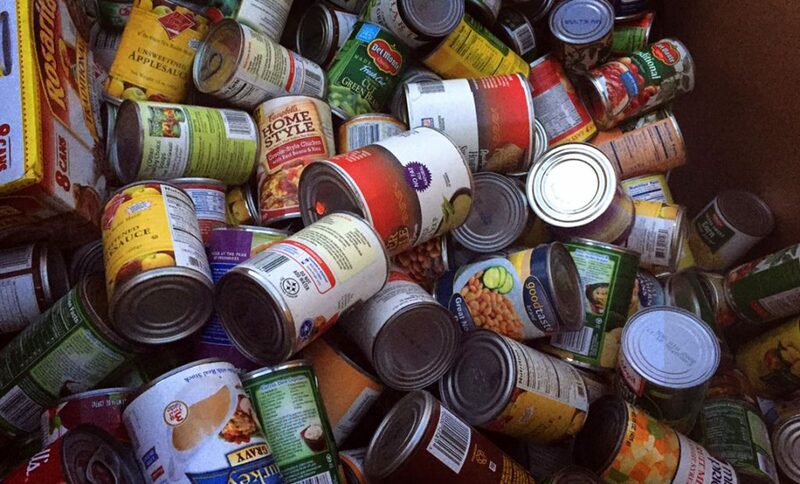 In Fresno, we help collect canned goods at the Big Fresno Fair. 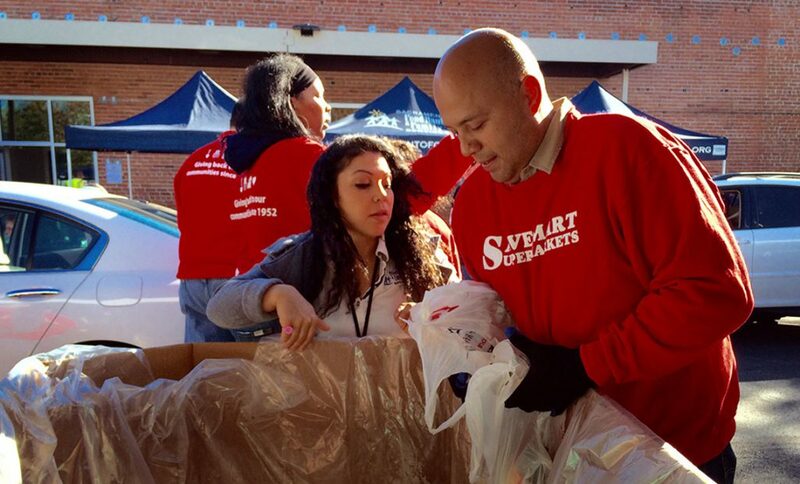 We embrace our role in helping stamp out hunger.